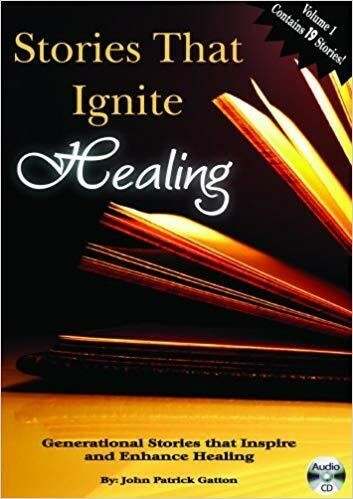 Each powerfully positive and entertaining story contained on this CD is narrated with earthy sounds and music that ignite feelings of healing, laughter and joy. Patrick Gatton, a commanding storyteller, narrates his skillfully written stories. Background sounds and soothing, original music created by the outstanding musician, Paul Jost, transports the listener into the depth of each story. You are flooded with positive memories of America, family, friends, happy events and enduring Christian beliefs. They are testimony to the heartiness of our ancestors and the hope we hold through Christian values.